Never before has our world experienced such radical, relentless cycles of change. For within this era of permanent technological revolution, the breakthroughs are greater, the pace of change is faster, and the stakes are higher. The executives that push their companies ahead of the curve—and leapfrog their competitors—will enjoy an unrivaled advantage. But those who wait? At best, they’ll find their strategies outsmarted… at worst, they’ll find their business models wholly irrelevant. 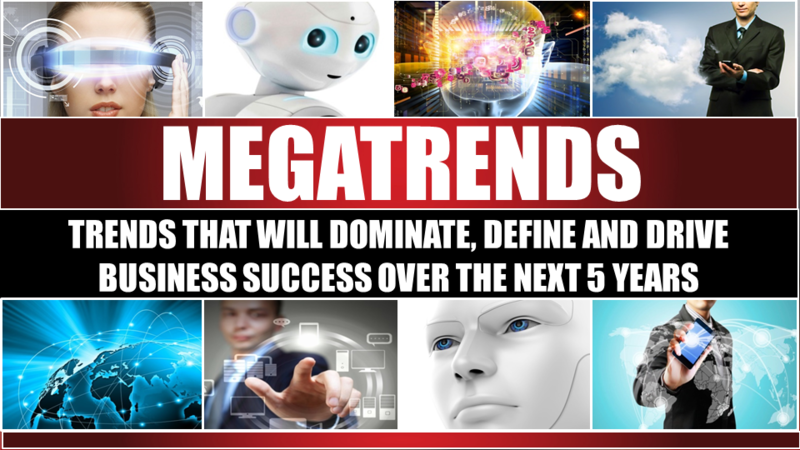 Join us for this exciting session on the MEGATRENDS that will dominate, define and drive business success over the next 5 years. . . and discover how to transform massive change into major competitive advantage. What leadership needs is visibility into the megatrends that are reshaping the opportunities of today, and those of a quickly approaching tomorrow. Innovation speaker and futurist Christina “CK” Kerley pushes Fortune 500s AHEAD of the curve by guiding them through the 10+ emerging tech that will disrupt, dominate, and define the next 10 years. Praised for her boundless energy and “edu-taining” style, CK teaches executives how to wield next-generation technologies to leapfrog their competitors, future-proof their companies, and super-charge their careers. 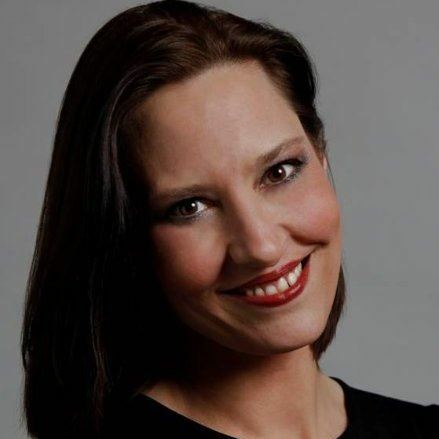 Based in NYC, she has keynoted at companies all over the U.S., in Europe, and Asia, including: Johnson & Johnson, Cisco, Microsoft, Verizon Wireless, Janssen, The United Nations, The Ad Council, The ANA, The IAB, and more. A top-rated, part-time faculty member at Rutgers Business School for Executive Education, she has also guest lectured at Stanford, Cornell, Carnegie Mellon, and Northwestern. CK’s portfolio spans: Mobile, Wearables, Robotics, The Internet of Things (IoT), Artificial Intelligence, Big Data, Health Tech, and Immersive Tech (AR, VR, MR).